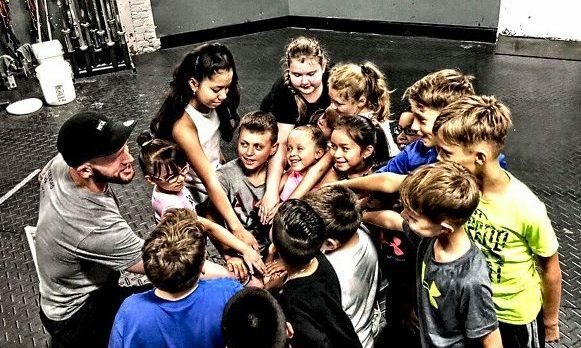 Force FitKidz, a program in Ridgewood, creates an environment where kids can be active, foster athletic and mental skills, and have fun. 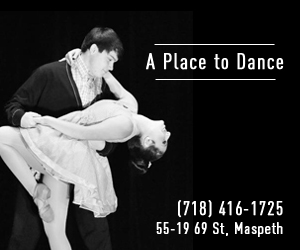 The program, held at Force Fitness Gym at 63-03 Fresh Pond Road in Ridgewood entails various kid-safe activities that not only strengthen both body and mind but also and enables kids to build teamwork skills. 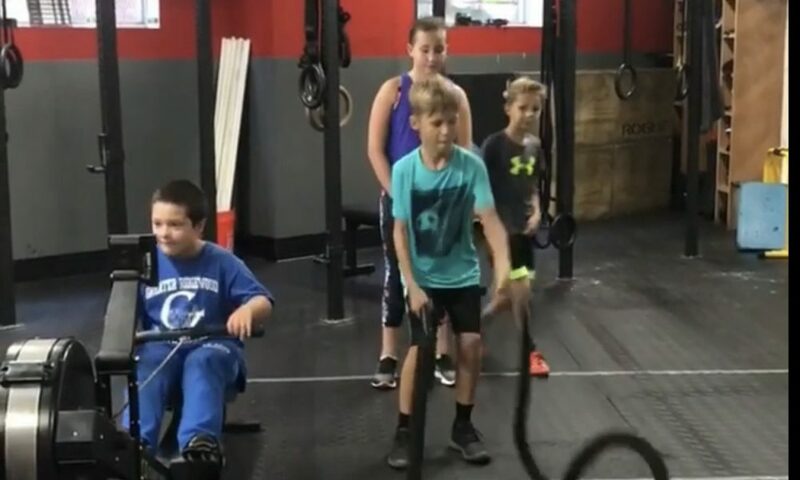 We want to help our future generations avoid the obesity epidemic that has run rampant in our country for too long,” said Mike Romer, owner of Force Fitness. “We aim to make fitness fun and attainable for every level, but also cultivate friendships and increase confidence in every child that walks through the door,” Romer added. Coaches are committed to being a positive role model to all children in the program. By letting them know that they are part of a community-backed with support, it sends a message that they can accomplish anything they want in life. 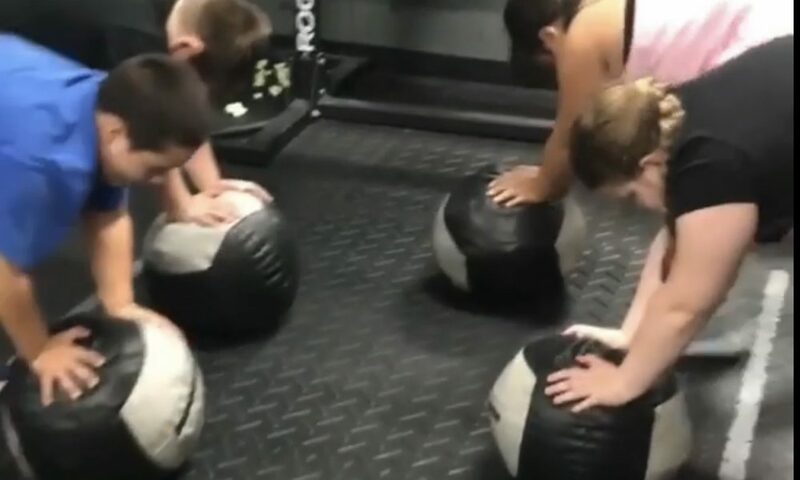 Force FitKidz is offering 3-FREE workouts. “Just come on in, meet the coaches & have them try the program,” said Coach McGovern. 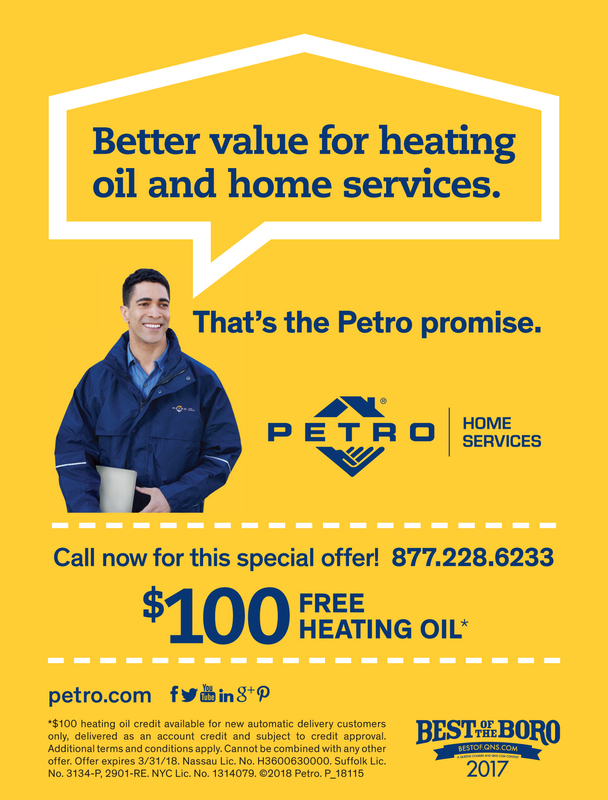 For more information and for a free trial click here! 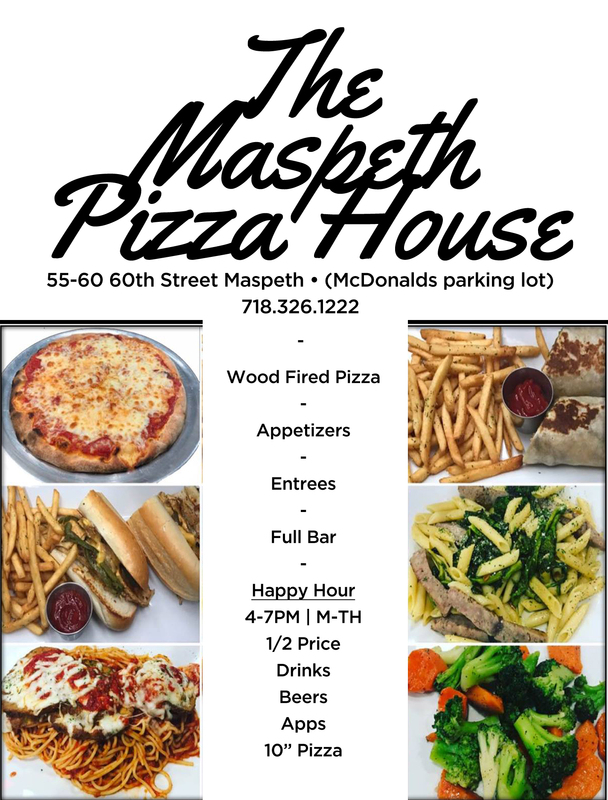 Previous Previous post: Manifest Filming in Maspeth Thursday. Parking limited on 54 St.